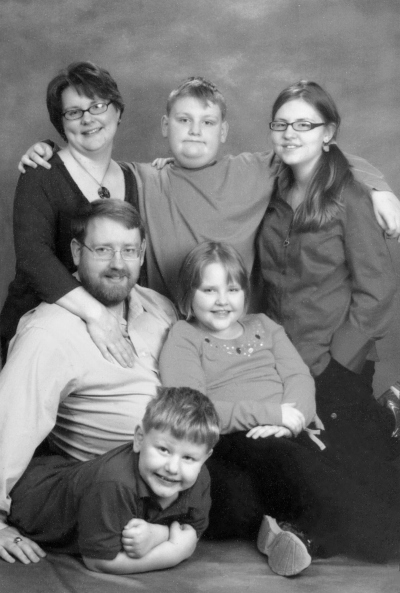 You are here: Home » Enjoying Life Along the Way – Introducing Sara Jones to the Blog! 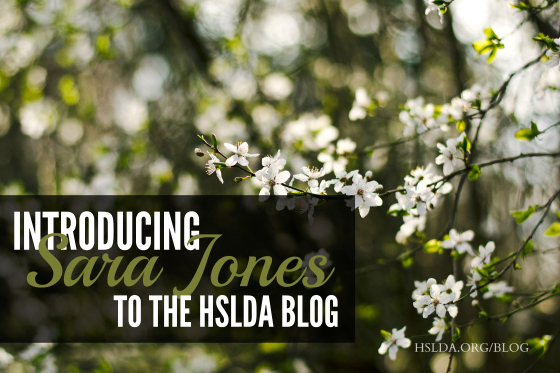 Enjoying Life Along the Way – Introducing Sara Jones to the Blog! I began homeschooling our oldest child when she was five years old. We’d decided on our curriculum, ordered all the books, and were pretty confident about the whole deal. After all, both Darren and I had been homeschooled during high school, and he was an HSLDA attorney. Obviously we knew what we were doing—although we hadn’t, you know, actually done it before. Since we took a late vacation that year, we decided to start school right there in our little cabin in the West Virginia hills. That’s when I got my first inkling that this journey might not be all highway driving. I opened at the curriculum planner and saw that it was pre-printed in chart form to tell me what to do each day. Turns out I prize flexibility and creativity above structure and organization. I can come up with a math-related game, a writing topic, and a full day’s worth of assignments in half an hour; but I freeze up when I have to work through a history book over the course of a school year. For six years, though, I was the one in charge of school plans, assignments, and dealing with my secondborn’s epic meltdowns over handwriting practice. Finally, with four children ages three to eleven, I hit a wall and burned out. School was a weight on my shoulders and a knot in my stomach. As Darren and I tried to figure out a solution, it occurred to us that he loves charts, lesson plans, and teaching full courses. So he took over all the planning and most of the teaching that year. It was too much for him to sustain long-term, but it gave me time to get back on my feet. It also taught us something very important. Homeschooling isn’t a solo quest. We both have valuable gifts; by working together, we can make the most of them. Our children benefit from having different approaches and different perspectives. This year, we’ve got two middle-schoolers, an elementary-schooler, and a preschooler. Darren writes out lesson plans every Sunday night. I still don’t like planners, but now I can implement school however it works best for us that week. Our children are progressing, Darren is involved in their education, and I can breathe again. In among tweaking the educational plans, I also write, bake, drive kids to various activities, and keep the household ship-shape (by which I mean “habitable”). I’m excited to join these other women as we talk about the day-to-day of educating our children and remembering to enjoy life along the way. Photo Credit: First photo taken by Lizzie Guilbert, graphic design by Charity Klicka; second photo copyright the Jones Family.